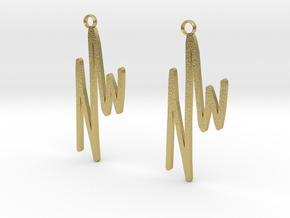 Wright Hoop Earrings shown in polished bronzed-silver steel. 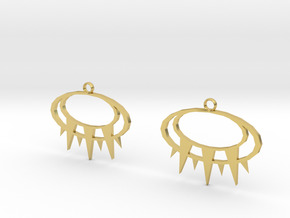 Hook earrings not included. 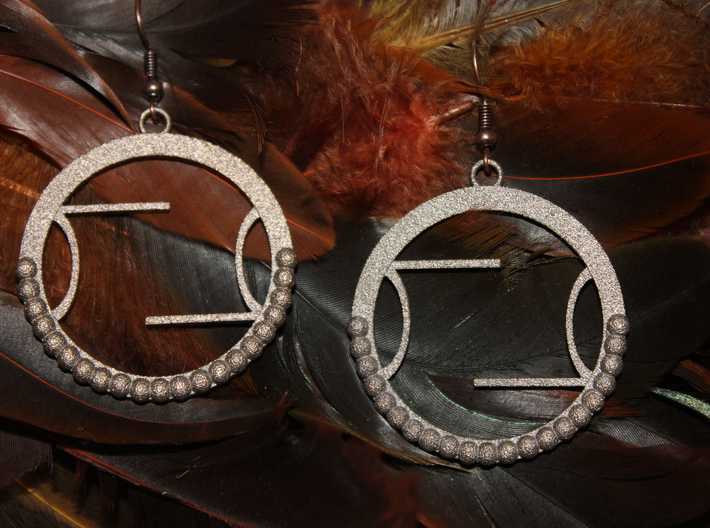 Don these modern drop hoops inspired by the artistic vision of Frank Lloyd Wright, 20th century architect and interior designer. 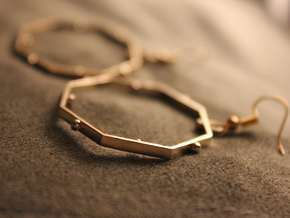 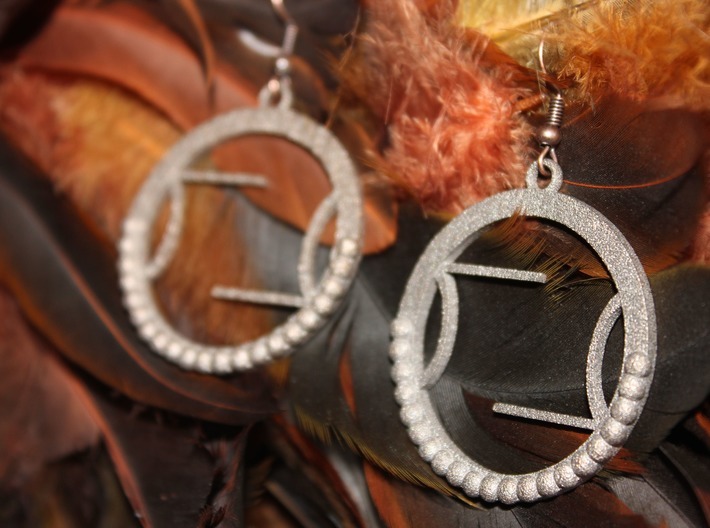 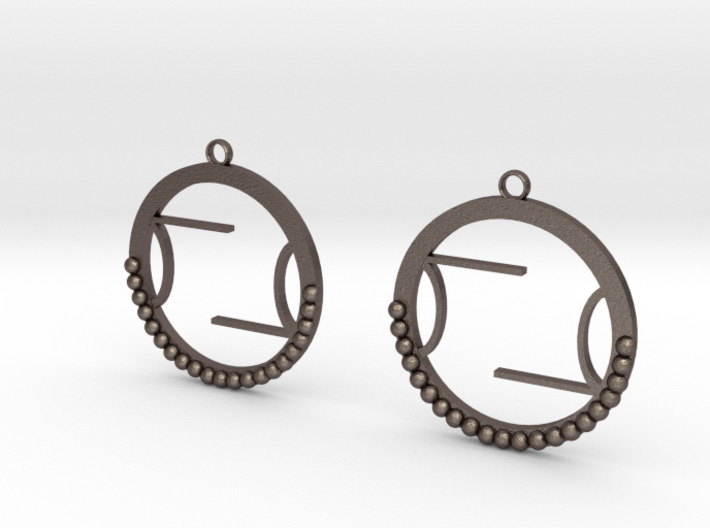 A single order consists of one pair (two individual earrings) in the selected material. 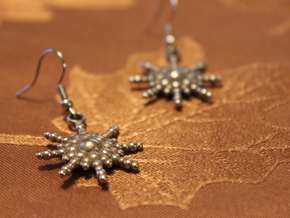 Earring hooks are not included, which can be found at local craft stores and online.